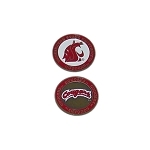 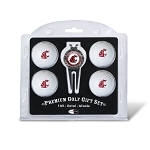 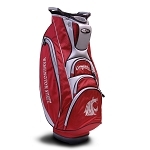 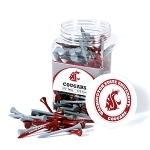 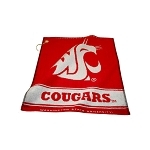 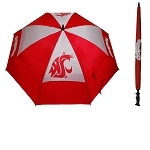 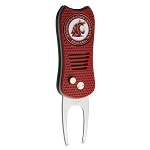 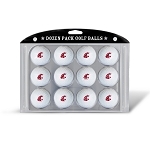 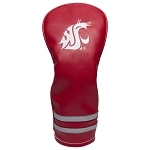 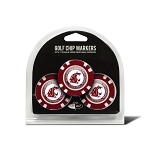 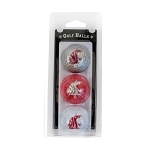 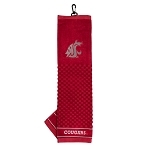 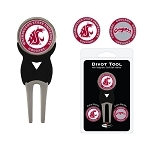 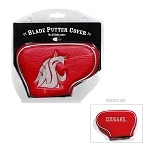 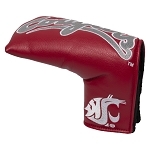 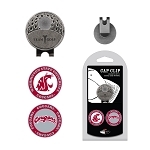 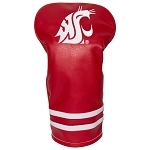 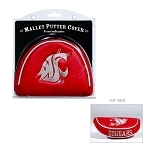 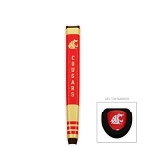 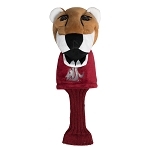 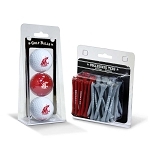 Washington State Cougars logo set of 3 barrel head covers is made of a durable mesh fabric. 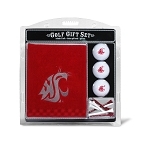 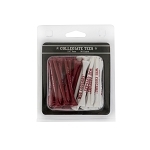 This set contains 1, 3, and X headcovers with long necks to protect your golf clubs. 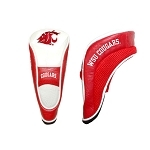 Imitation leather front , with mesh sides and back for easy stretching and Florida Gators logos and trademarks embroidered on the front of the headcovers.